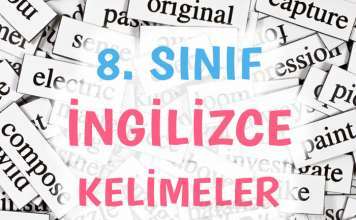 İngilizce Geniş Zaman / Simple Present Tense ile ilgili etkinlikler içeren çalışma kağıtlarını (worksheet) aşağıdaki bağlantılardan indirebilirsiniz. 1. Karen doesn’t watch TV at home. 2. I don’t like vegetables very much. 3. My brothers don’t play basketball. 4. He doesn’t play chess. 5. My friend and I don’t play computer games in the evening. 1. Does Roger play tennis very well? 2. Do you live in New York? 3. Does your mum like reading novels? 4. Does Jack chat on line with his friends every day? 5. Do they often go to the cinema ? 1. He often listens to music. 2. I love playing volleyball. 3. They don’t play chess. 4. Does Frank go to the cinema? 5. When do you finish school ?